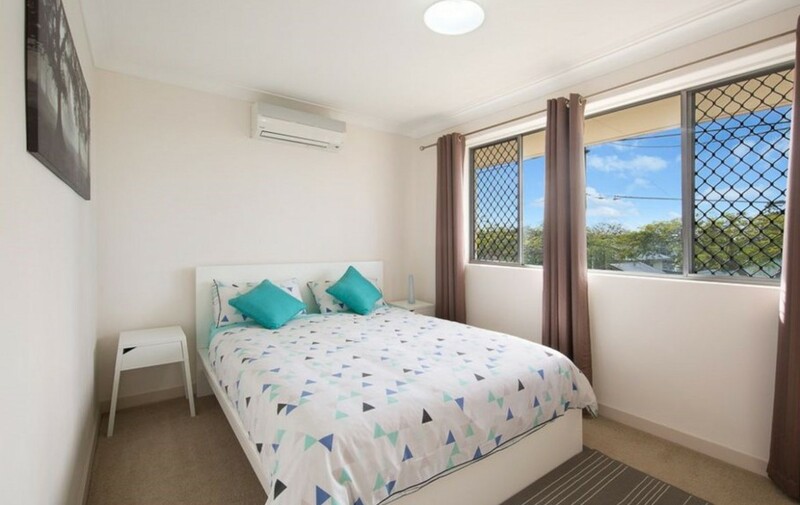 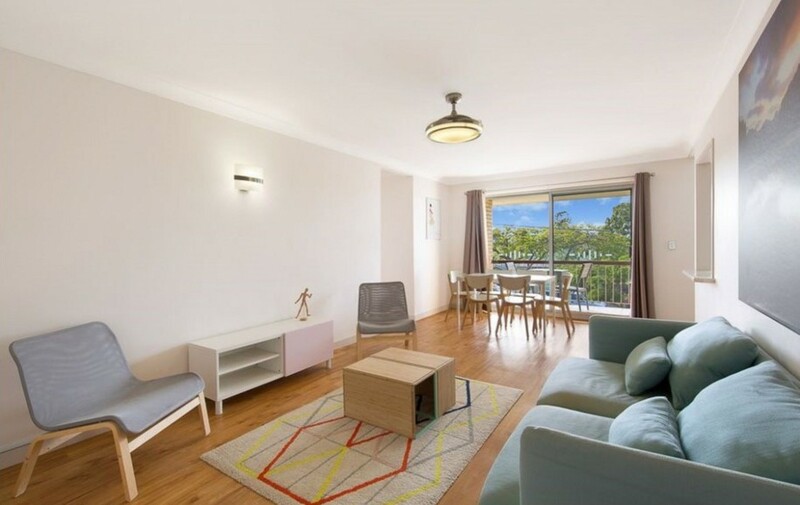 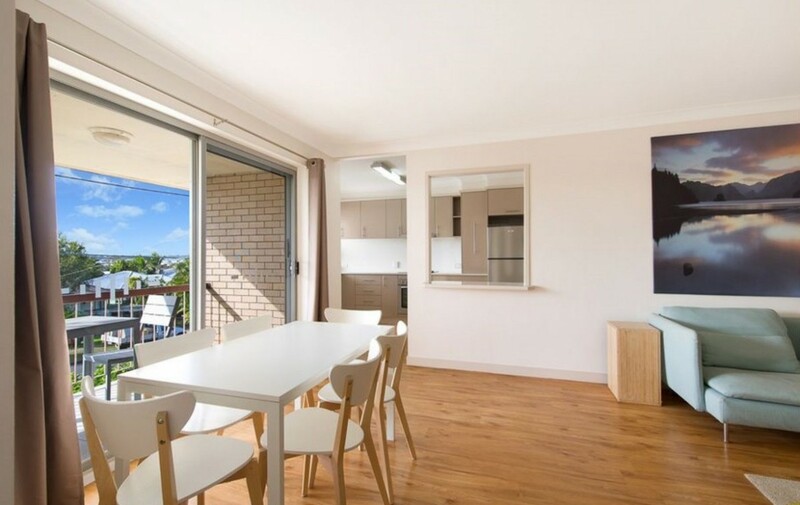 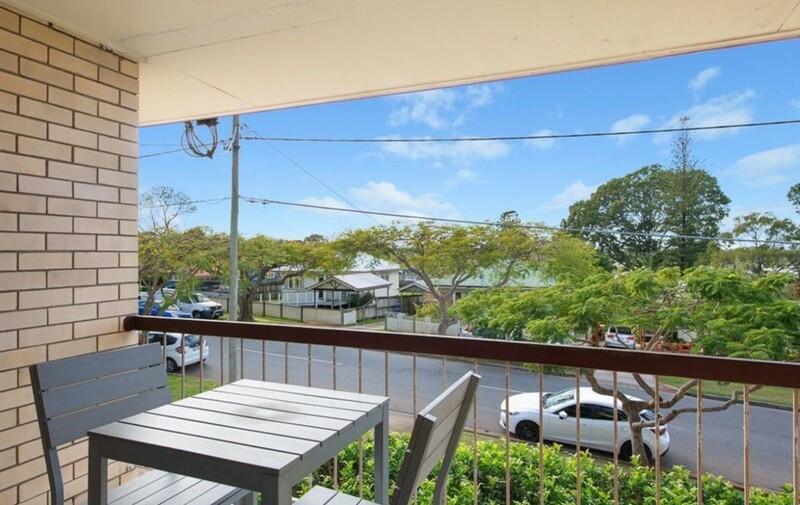 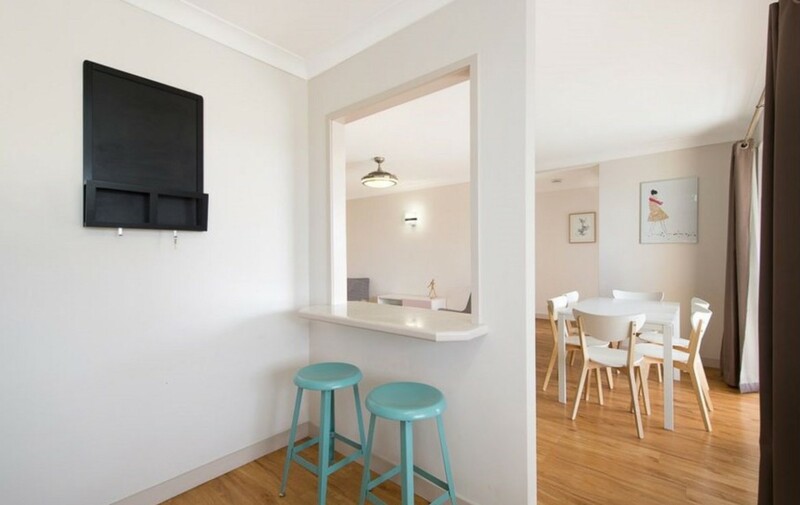 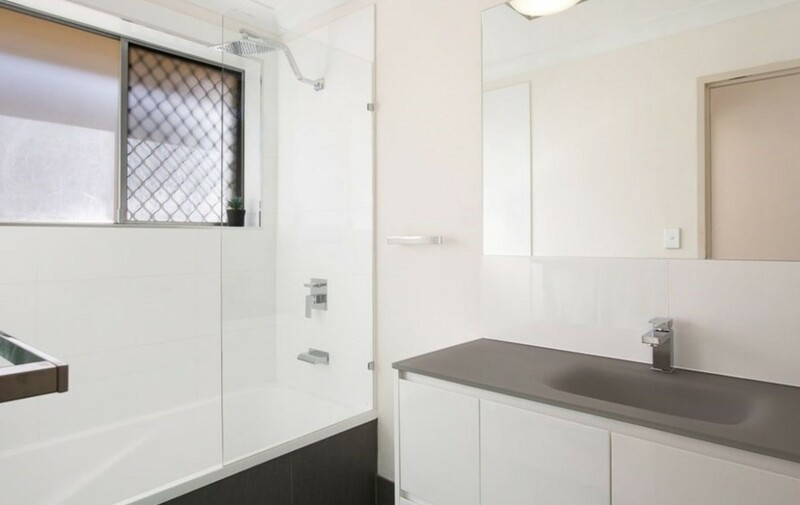 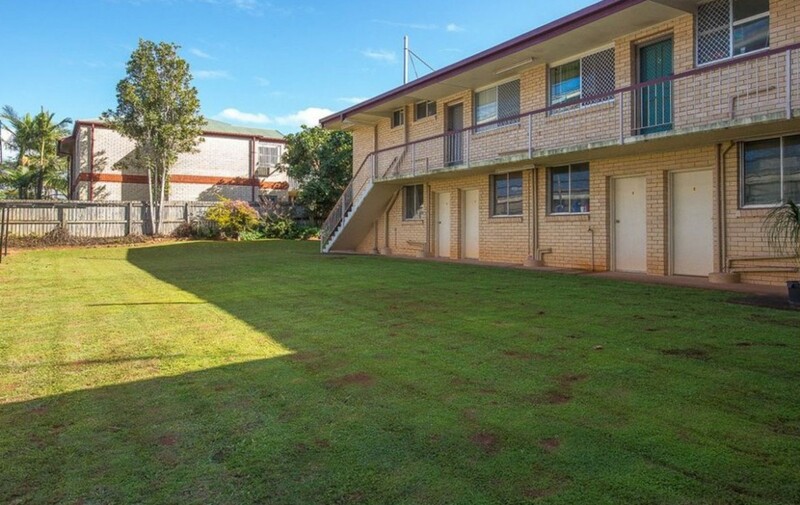 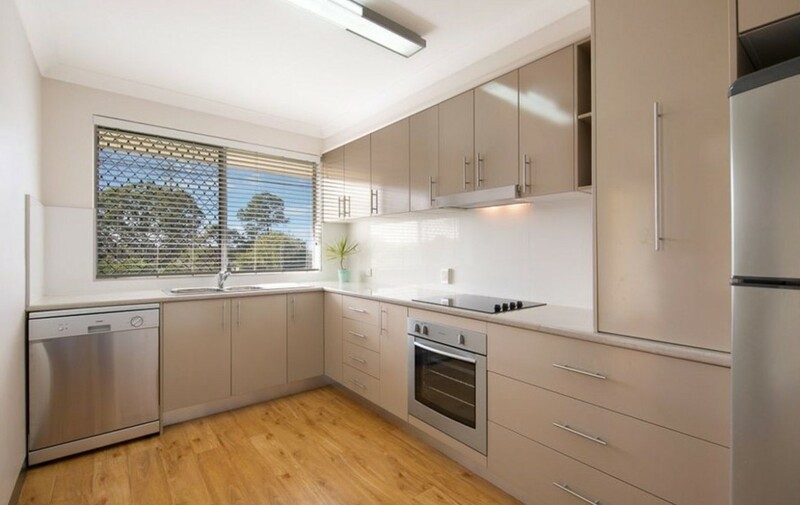 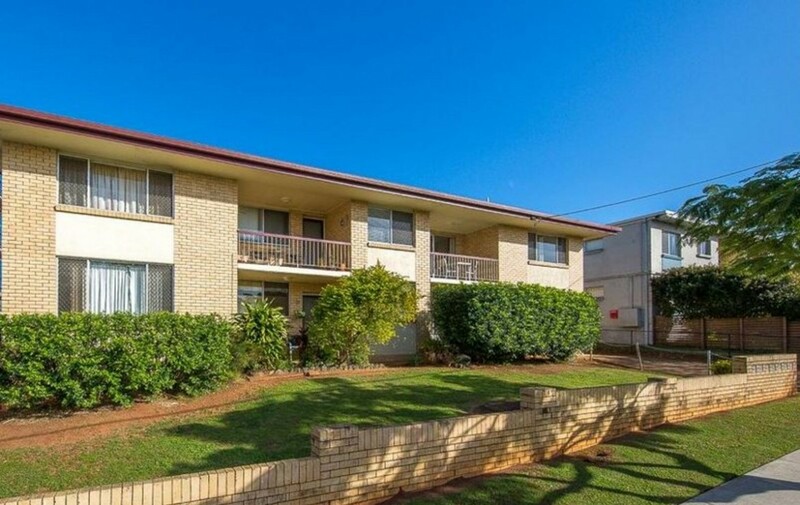 Nestled in the heart of Zillmere, this light filled apartment comprises of two spacious bedrooms, modern kitchen and front balcony – perfect for entertaining! 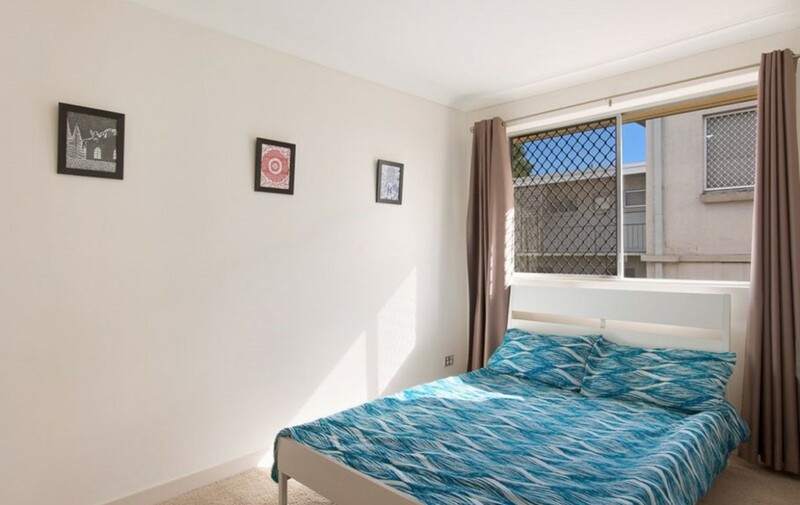 Close to local shops including grocers, library, medical facilities, parks and fast food options, this home offers convenience and more with bus stops only a short walk away. 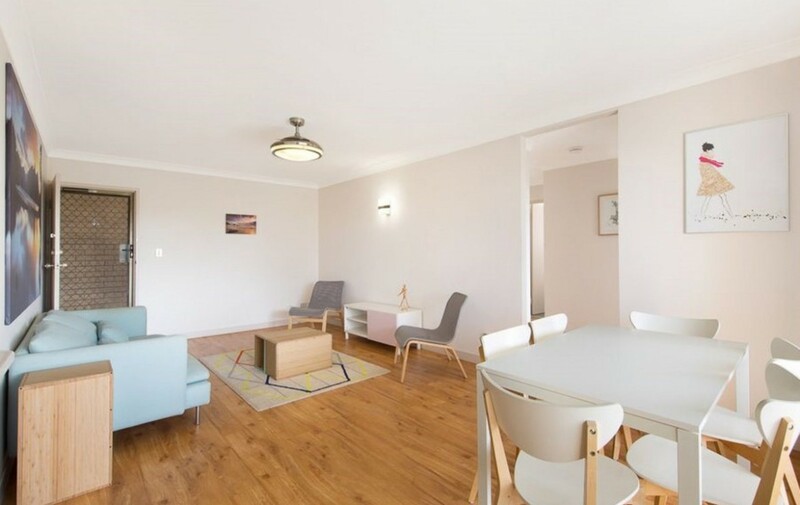 •	Spacious combined lounge/dining area featuring timber flooring and ceiling fan. 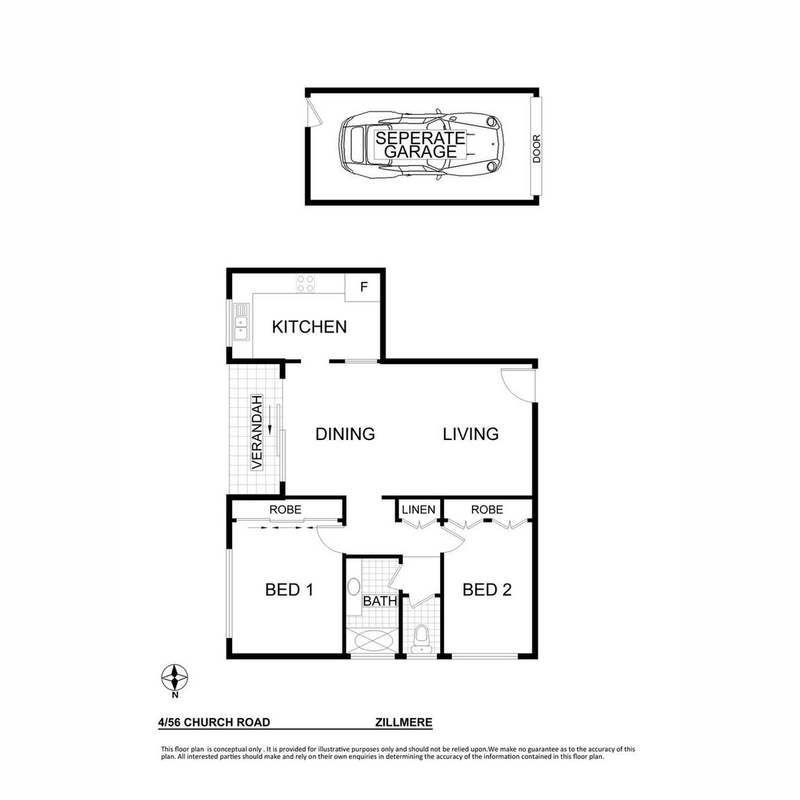 A comfortable home awaits with lifestyle options at your fingertips, don’t delay an inspection!